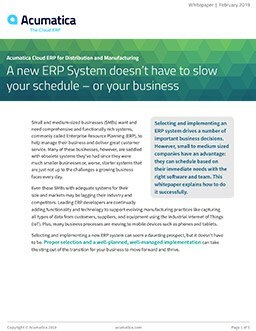 Are you frustrated by automatic payment applications in Acumatica? 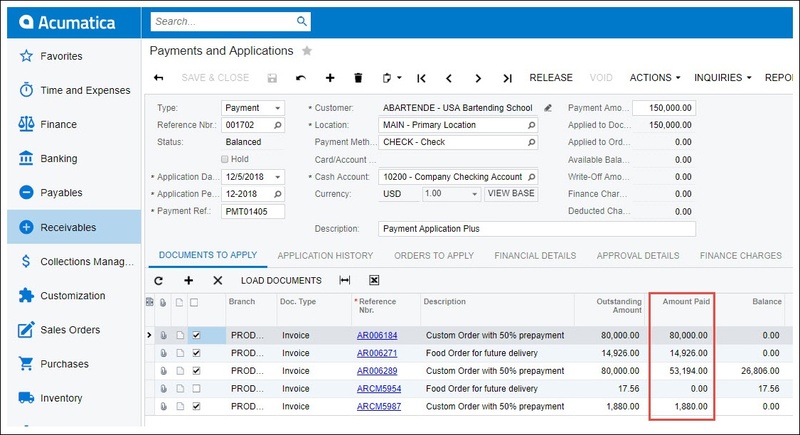 Crestwood’s Payment Application Plus add-on for Acumatica can help. 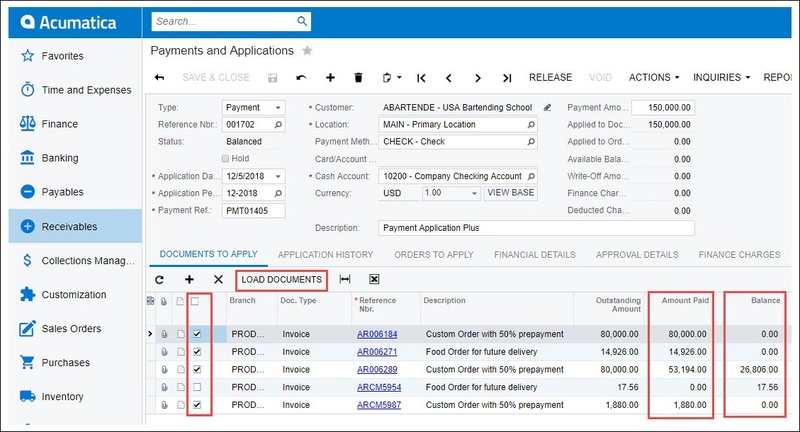 This easy add-on will allow you to manually determine which payments get applied to which invoices and in what amounts. With the easy 3-step process, simply load your documents, select the dates, and apply your payment amounts. First, load all your outstanding documents under the area “documents to apply”. Next, choose your criteria for which documents you want to work with. For example, documents due on or before the current business date. All your documents will start with a zero dollar amount and you determine how much to pay. There are two easy ways to allocate payments. One, simply place a checkmark next to the invoices you are going to pay. As you check the box, the “Amount Paid” field is automatically filled in and the “Balance” field displays the new outstanding amount. Or second, you can simply type in an amount in the “Amount Paid” field. The “Amount Paid” field will automatically adjust if there is a remaining amount owed by your customers after checks are applied. This native Acumatica add-on is easy to install and intuitive for end-users. Just publish and you are ready to go. Easy 3-step process: load, select dates, and apply payments. A friendly user interface with easy to use checkboxes for your allocations. No beginning amounts as all the documents will be loaded with a zero amount. Easily select the documents to pay with a simple checkmark. The “Amount Paid” column will reflect any outstanding amount. Clear the checkbox and the “Amount Paid” column resets to zero. You choose the amount, either full or partial payments.